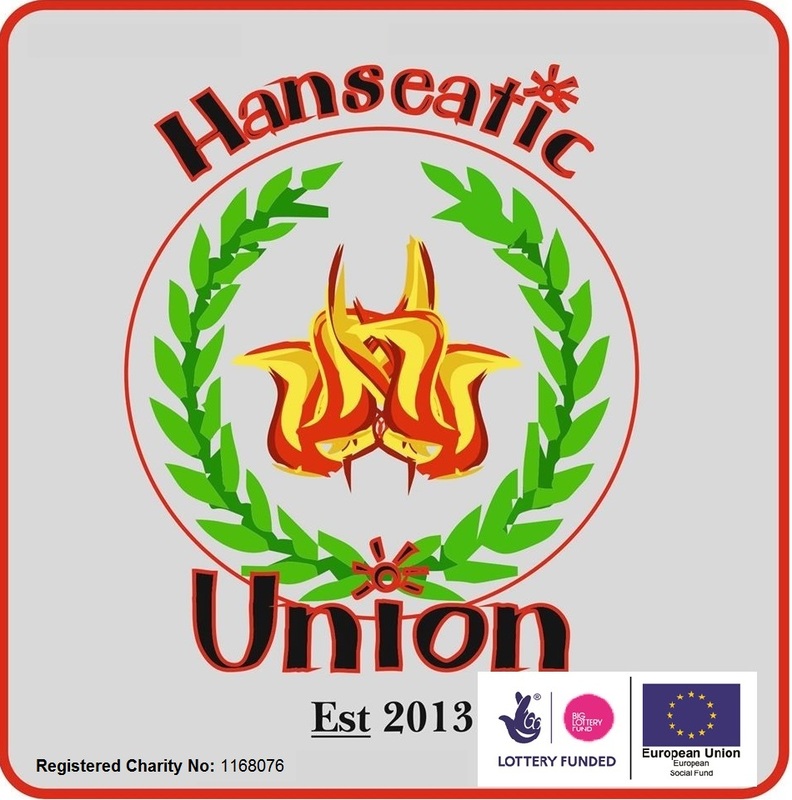 Hanseatic Union is a charity in King’s Lynn in Norfolk. Its main work is to promote community cohesion and support those who are disadvantaged, particularly the area’s growing migrant population. The charity runs various ESOL classes at community venues in the town, which benefit around 40 people each year. It also helps people with an employment scheme, and works in partnership with others to deliver advice and guidance. It aims to build bridges between communities, and engage migrants and people from the local community to work together. Allen Lane has offered funding over a two-year period towards the cost of running ESOL classes. The grant totals £6,083, to be spent on a tutor, room hire, and support costs. It is envisaged that at least 80 people will benefit through gaining vital English and communication skills.